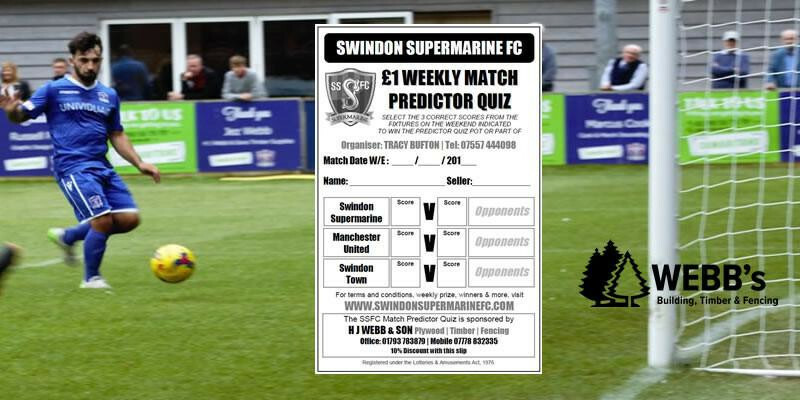 The Match Predictor Quiz pot wasn’t won this past weekend as it was VOID due to two of the three games being postponed. So next week the Match Predictor Pot will continue at £850 and the THREE matches to predict are as follows. Please note that Fulham v Man Utd kicks off early at 12:30!